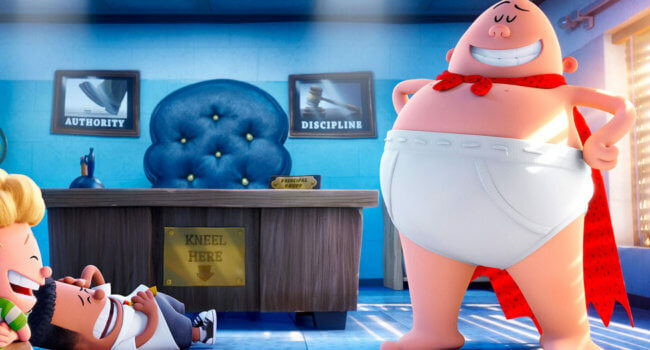 Harold Hutchins and his best friend George Beard are the creators of the comic book character, Captain Underpants, who comes to life after they hypnotize their principal, Mr. Krupps, into thinking he's the superhero. Captain Underpants is a superhero in a comic drawn by fourth graders George Beard and Harold Hutchins. 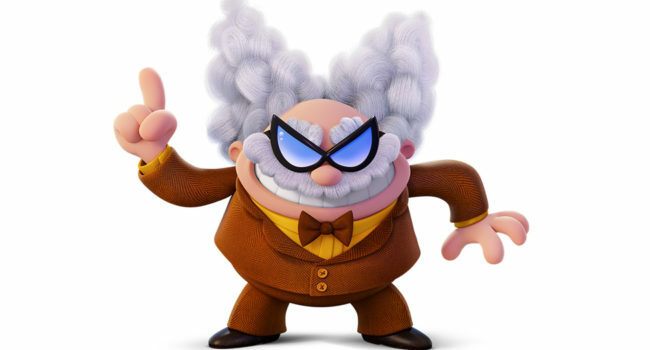 He comes to life as the alter ego of their bad tempered principal, Mr. Krupps, after the boys hypnotize him. 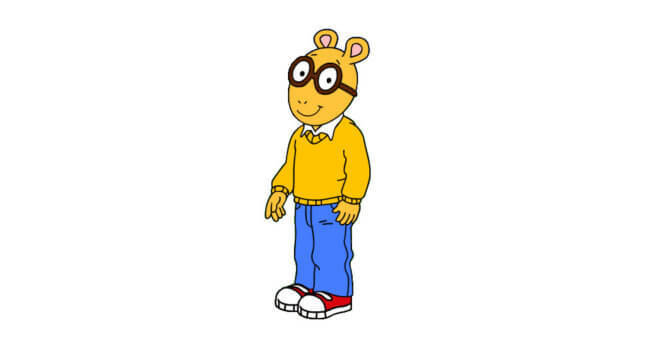 Arthur Read is an anthropomorphic aardvark, based on the children’s books by Marc Brown, who lives in Elmwood City with his aardvark family and animal friends and attends Lakewood Elementary School. He’s been 8 years old for like 20 years now. 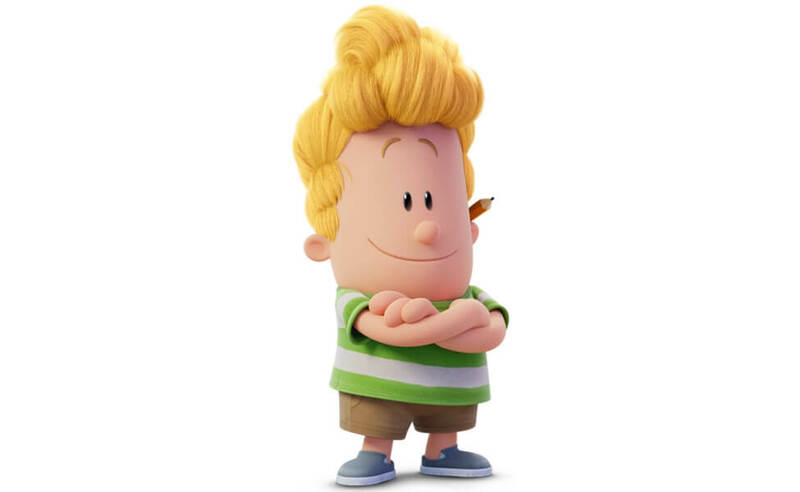 Professor Pippy Pee-Pee Poopypants, also known as Tippy Tinkletrowsers, is one of the main villains of the Captain Underpants series and movie along with Melvin Sneedly. He planned to solve the Earth’s hunger and trash problems but then he planned to shrink the entire planet for laughing at his silly name. 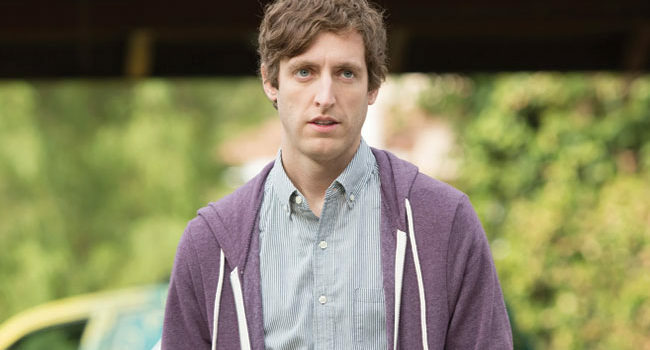 Richard Hendricks (Thomas Middleditch) is the mild-mannered and often nervous CEO of Pied Piper, a start-up tech company located in Silicon Valley. While Pied Piper’s true business model often changes, the company is based around Richard’s revolutionary data compression algorithm – a highly sought-after piece of tech that could transform the entire industry. 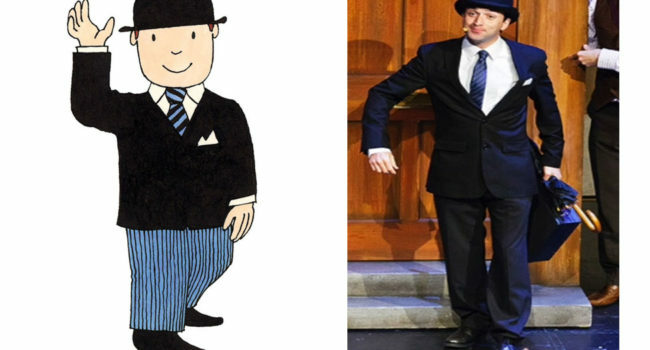 Mr Benn is the title character of both the book and the television series. 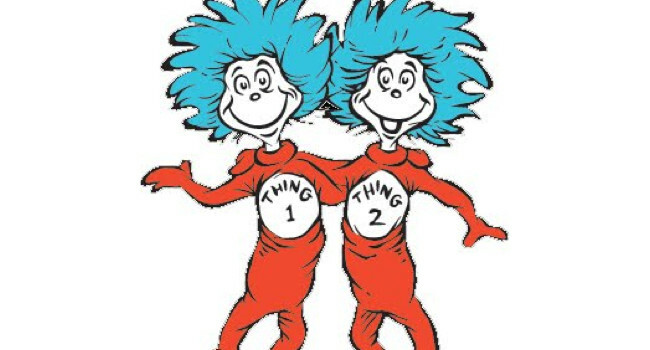 In each book/episode he visits a local fancy dress shop run by a guy only known as the Shopkeeper, picks a costume and uses a magic door to go on an adventure. Mr Benn, a man wearing a black suit and bowler hat who never seems to go to work, leaves his house at 52 Festive Road and visits a fancy-dress costume shop where he is invited by the moustachioed, fez-wearing shopkeeper to try on a particular outfit. 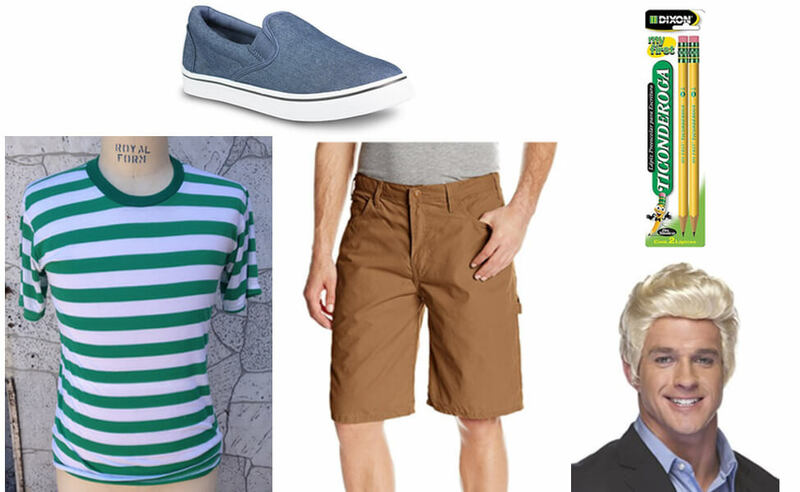 He leaves the shop through a magic door at the back of the changing room and enters a world appropriate to his costume, where he has an adventure (which usually contains a moral) before the shopkeeper re-appears to lead him back to the changing room, and the story comes to an end. Mr Benn returns to his normal life, but is left with a small souvenir of his magical adventure.